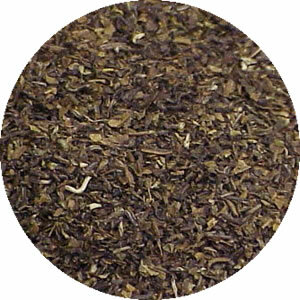 CERTIFIED ORGANIC, CERTIFIED KOSHER 100% DARJEELING: Origin: India A black tea from the Himalayan hills, Darjeeling is located on the Northern part of West Bengal, India. There are only 86 Tea Estates, which produce Darjeeling Tea. All of these are in Darjeeling District and only teas coming from these estates can be called Darjeeling Tea (similar to champagne/France). It cannot be produced anywhere else in the world. 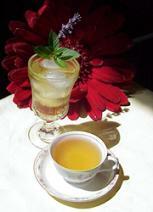 Darjeeling (Tibetan, Place of the Thunderbolt) produces some of the world's finest and rarest teas. Darjeeling has a distinctive, naturally occurring aroma and taste with light tea liquour and the infused leaf of which has a distinctive fragrance.